General Opening Comments Thanks again for the opportunity to judge your images this month. There are some really lovely photos in this competition, both in the Open and Natural History sections, which display a high degree of compositional skill and artistry. It was also pleasing to see a wide variety of subject matter in the Nature section. 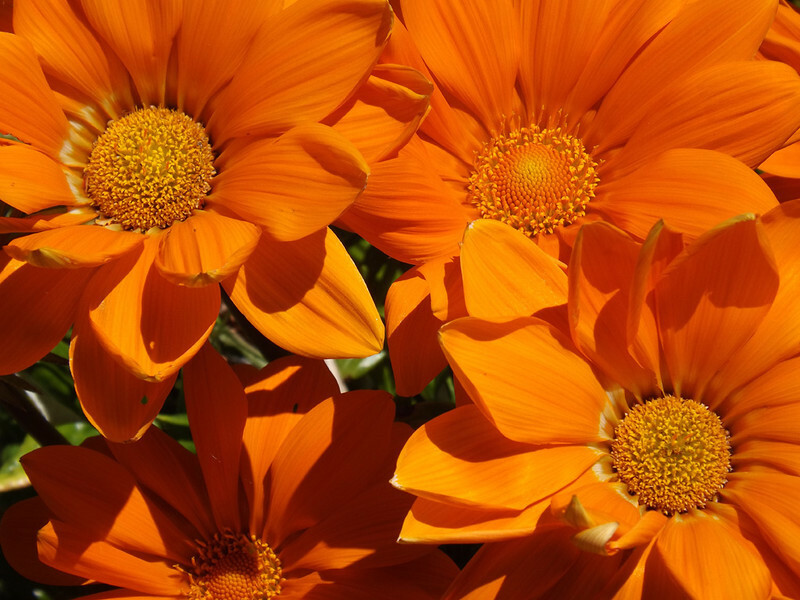 Aptly titled, these flowers do provide a burst of rich summer colour. While capturing the textures of the petals and stamens very well, I feel the author has tried to incorporate too many flowers in the one shot and as a result, the viewer doesn’t have a clear structure of where to look.